Hello and welcome to another fun packed week of ideas for your little ones. This weekend was beautiful so I'm hoping see one or two great posts about what people got up to out and about ;) Halloween is just round the corner, so have you started your Halloween fun yet? 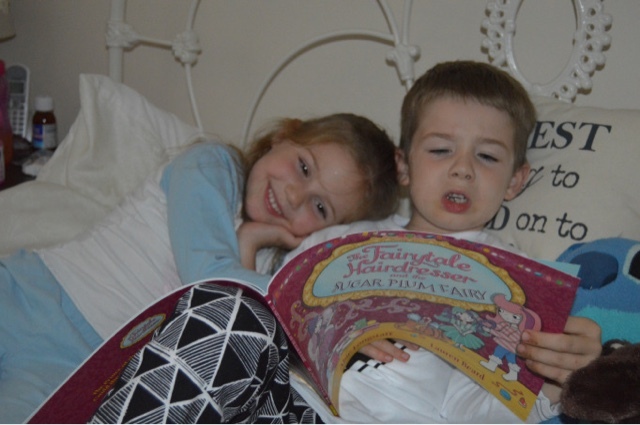 We are planning for a party and have some fab activities planned this weekend. 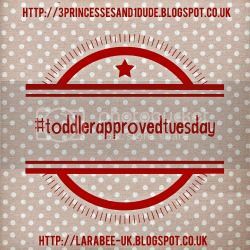 If you have any Halloween posts, be sure to also link them up to the #parentideaswap linky or just pop over some some great ideas. 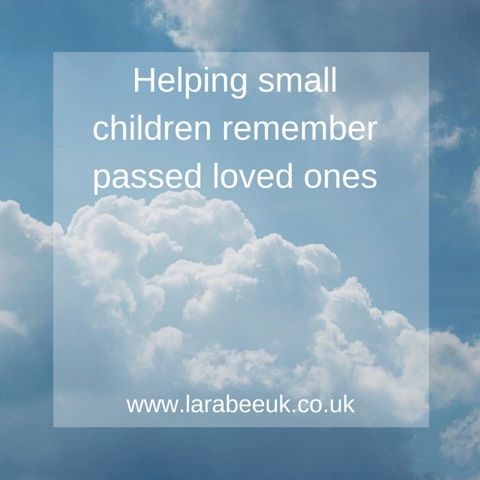 This week I have a post for you which has some ideas on how you can subtly remember your passed loved ones with your children without being morbid. 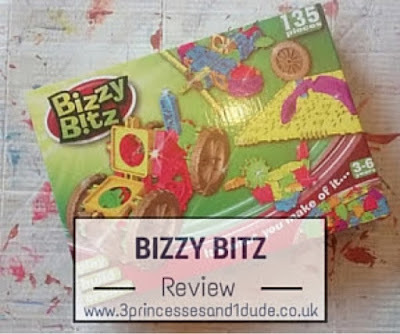 Becky has a review for a great building toy bizzy bitz, I know that T would love this! 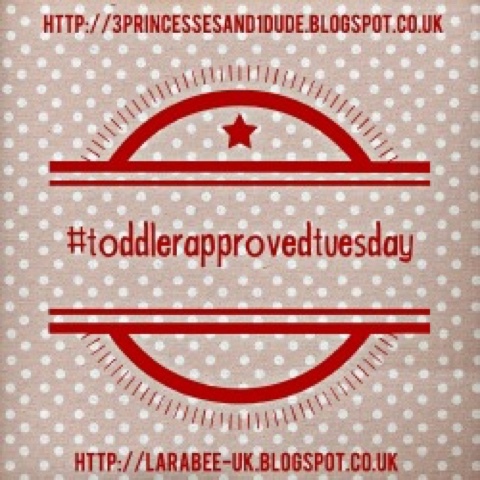 I really liked this post on toddler massage from The Freerange family, it's something we are going to try again.